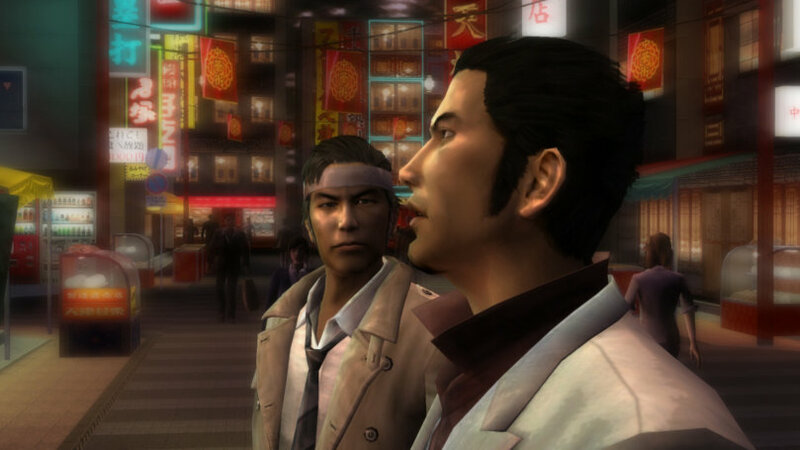 Earlier this week, it was leaked by Famitsu that PS2 classics Yakuza and Yakuza 2 would be getting HD remakes for the PS3, and now Sega has made it official. The publisher has also released a handful of screenshots and a trailer as well as a sneak peak at the game’s packaging. 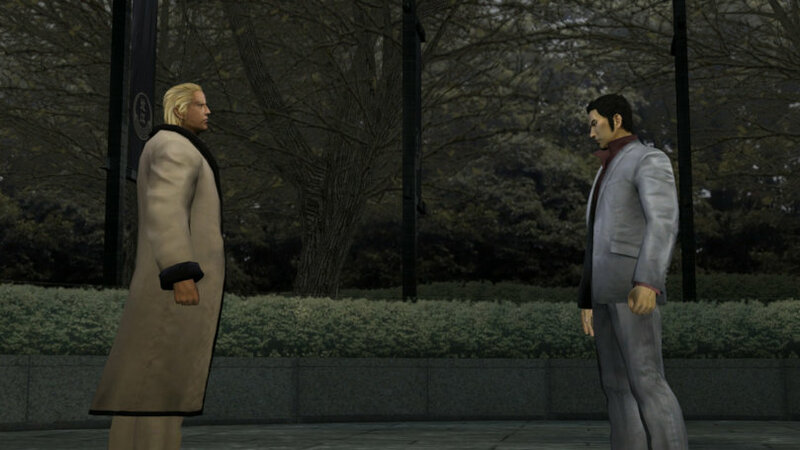 As you’d expect, both Yakuza 1&2 HD look just like their last-gen counterparts, only with a fresh coat of shiny high definition paint. You can check out this slightly new look and the game’s Japanese box art in the following gallery. Sega also released a launch trailer for the game, which you can check out below. 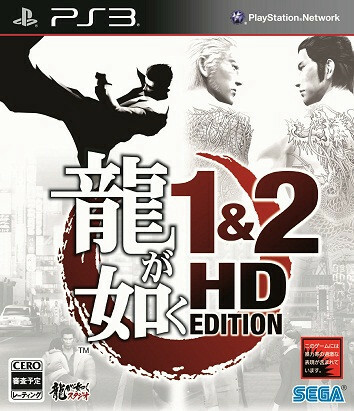 There’s no word yet on plans for the game outside of Japan, but keep it locked to PlayStation LifeStyle for future updates on this high definition collection. When it inevitably does get a localized version, will you be first in line to pick it up? Let us know in the comments.